We believe partnering with our credit union clients is the cornerstone of what we do. Our expertise does not end with an audit or a single engagement, we go beyond traditional CPA services to assist with industry-specific concerns or issues. Backed by years of experience, we provide unparalleled insights across all areas of your operations. 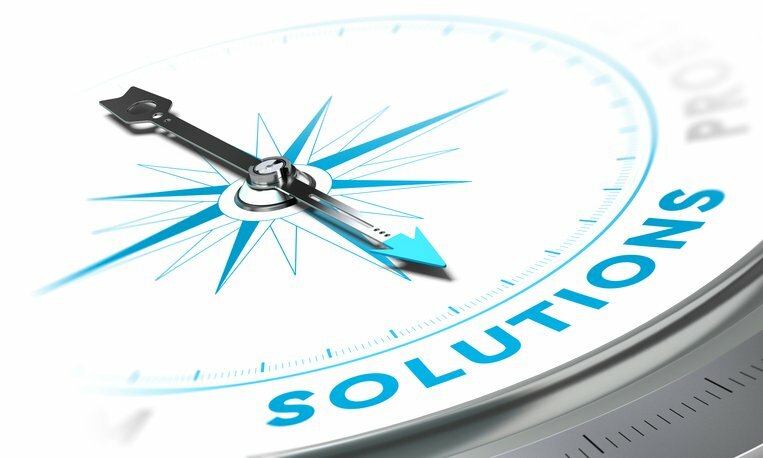 Our broad array of services assist in areas such as structuring executive benefit plans, operational assessments, assistance and evaluation of merger opportunities, and strategic business planning–to name a few. Have a need that is not listed? Contact us and we’ll customize an engagement specifically for you.